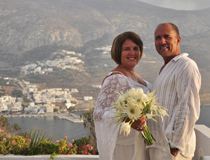 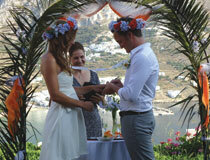 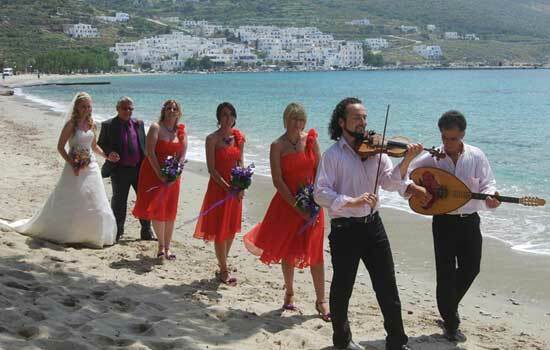 We could not resist adding the gorgeous Greek island of Amorgos to our wedding programme! 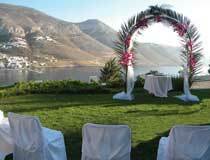 And what an enchanting find this is for anyone seeking a picturesque and laid-back venue! 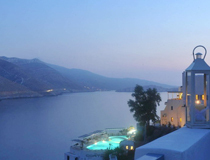 Positioned on the hillside with stunning views of the bay, the Aegialis Hotel & Spa is about 1km from the port and centre of Aegiali and a short walk to the nearest beach. 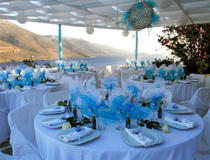 This simple, yet elegant hotel is family-run and prides itself on offering a personalised service in a relaxed atmosphere. 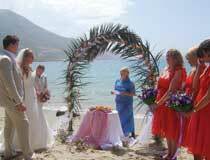 Once you have had the short official signing of the paperwork at the City Hall, a follow-up ceremony can be arranged at a variety of locations and includes the chance to enjoy a ‘sand-between-your-toes’ ceremony on the beach. 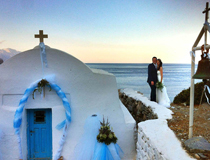 Couples can also opt to tie the knot by a picturesque chapel in a lovely mountain setting or in a sea view garden location at the hotel. 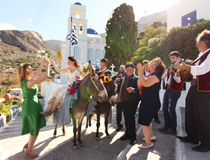 Special touches such as local musicians plus the opportunity for the bride to make her arrival by donkey can easily be arranged for you. 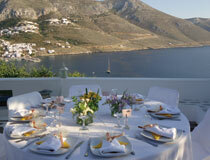 Local culinary specialities served at the hotel will truly enhance your perfect Greek wedding!